BayLinen offers a practical and cost effective option to laundering linen. Take advantage of our collection and delivery service or feel free to visit us directly at our Dromana or Capel Sound (Rosebud West) premises. 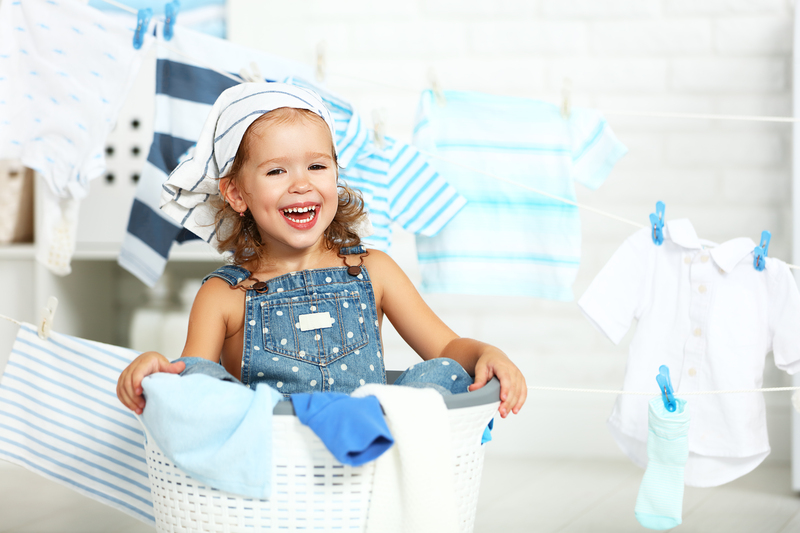 By using our Dromana service, you agree that your laundry is suitable to be washed in water on a normal cycle, and dried using heat in a tumble dryer. BayLinen is not responsible for any damage to laundry that is not suitable for this standard laundering process. By using our Capel Sound (Rosebud West) service, you agree that your laundry is suitable to be washed, dried and ironed with commercial grade equipment which operates a faster spin cycle and runs at a higher temperature to domestic machinery. BayLinen is not responsible for any damage to laundry that is not suitable for this commercial laundering process.